It is no doubt that the most popular destination in Cape Canaveral is the Kennedy Space Center. Thousands of tourists and locals alike come to Cape Canaveral every year to tour the state-of-the-art space center and relive important moments in American history. 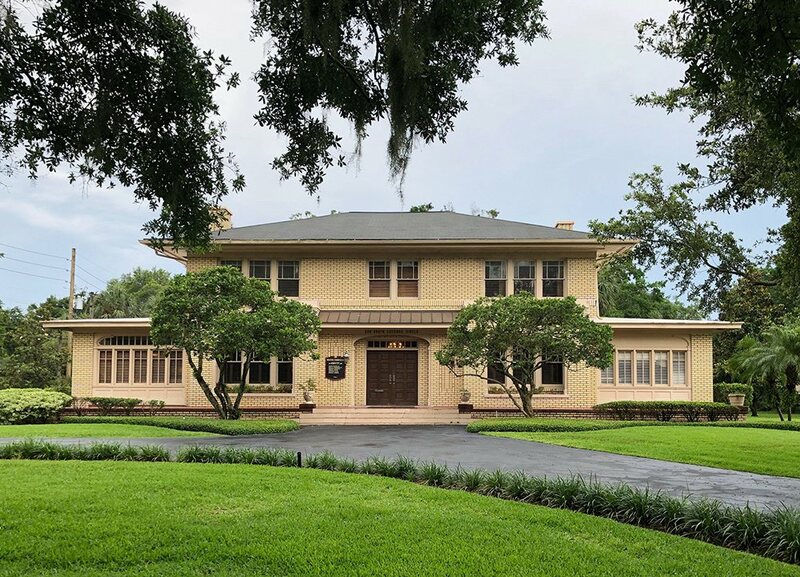 But there are several other popular destinations in “The Cape”, including the Cape Canaveral lighthouse, Port Canaveral (one of the busiest cruise ship ports in the world), and nature preserves such as Merritt Island National Wildlife Refuge and Canaveral National Seashore. These special landmarks combine to make Cape Canaveral one of the “can't-miss” stops on any visitor's trip to Brevard County, and a fun day-trip for local Florida residents. But like many of Florida's top tourist attractions, big crowds also invite congested traffic and the ever-present risk of an automobile accident. Being involved in a car accident is stressful no matter where they take place, but they are even more difficult when they happen in an unfamiliar place or while on vacation. 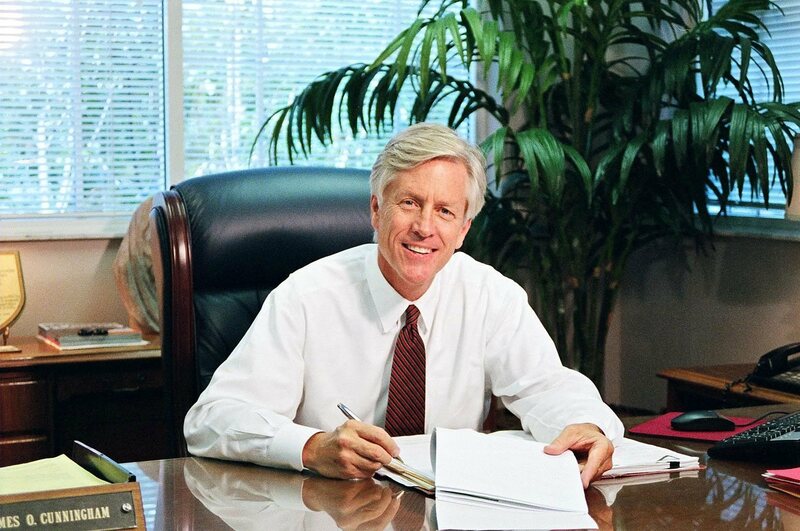 Cape Canaveral car accident attorney James O. Cunningham understands how difficult and stressful an auto accident can be, and we are here to help you receive the compensation you deserve following an accident. Our compassionate and dedicated personal injury lawyers go above and beyond to make sure you are represented fairly and receive the most compensation possible. As a firm who has worked extensively with out-of-town clients, we've also learned the importance of recommending local personnel who can help you with other issues following an accident, such as local physicians and auto body shops. If you were injured in a car accident while visiting Cape Canaveral or one of central Florida's many other vacation destinations, you don't have to face the problems alone. 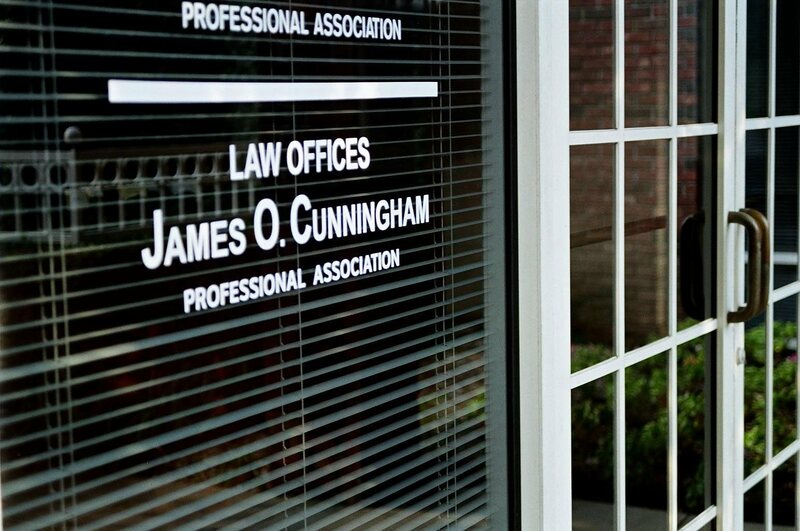 Personal injury attorney James O. Cunningham will guide you through the complex legal process to get you the compensation you need and deserve for your injuries and losses. Medical Expenses: Including doctor's fees, imaging costs, surgical expenses, rehabilitation costs, and all other hospital or clinic bills incurred due to roadway accidents. Lost Wages: If you've suffered a personal injury, it's possible that you'll be unable to work for some time. We'll help you receive compensation for your lost time on the job. Pain and Suffering: While nobody can undo a tragic past, the legal system does its best to award compensation for limited-lifestyle circumstances and other issues related to pain and suffering. Mental Anguish: Catastrophic collisions can trigger emotional and psychological distress. Although it can be more difficult to prove, emotional pain is a tangible hardship. Anxiety and depression can be real hurdles for survivors of roadway accidents. Loss of Consortium: For the layperson, loss of consortium is one of the lesser-known types of compensation, but our seasoned legal professionals will know when and why to seek this. If a victim's distress is so great that he or she can no longer maintain the same marital or other family relationships, a driver or passenger might qualify for loss of consortium. Funeral Expenses: Sadly, thousands of Floridians pass away while driving or riding within the rushed traffic of the greater Orlando area. In the event of a fatal accident, family and friends may seek to recover funeral costs. If an auto accident in the greater Orlando area has you searching for answers, contact the Law Offices of James O. Cunningham, P.A. today at 877-FL-INJURY (877-354-6587). 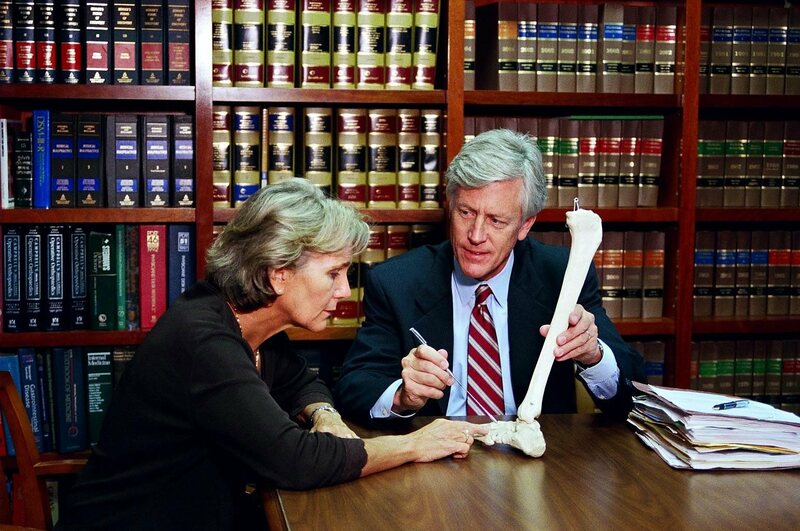 Law Offices of James O. Cunningham, P.A., represents injured people throughout Central Florida, including the cities of Cape Canaveral, Cocoa Beach, Indian Harbour Beach, Palm Bay, Melbourne, West Melbourne, Satellite Beach, and Rockledge, in Brevard County.